Thank you for conducting such professional training! This is why we have been clients for many years! Jonathan T. - Merck, Inc. 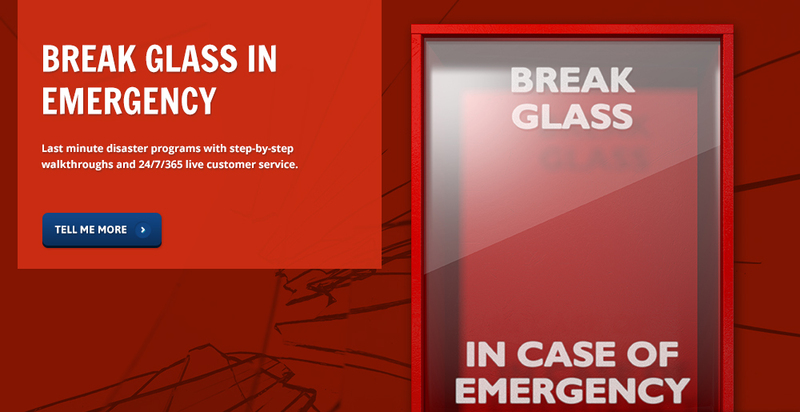 Which emergencies, disasters and crises do you help our company prepare to handle? Everything! 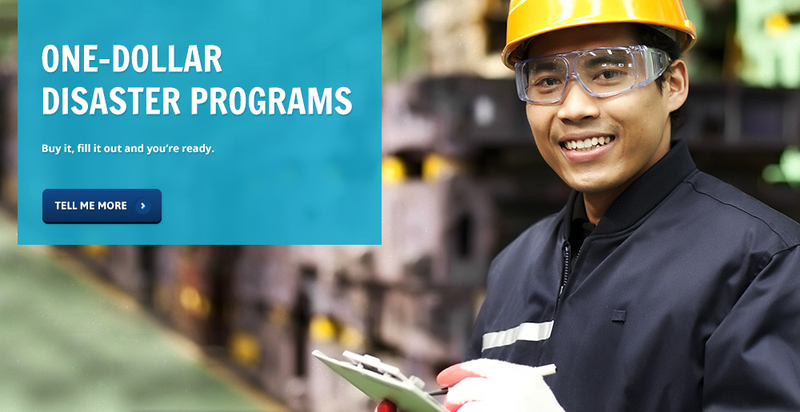 We provide you an "All Hazards" Disaster Plan that will prepare your business for everything from Floods to Hurricanes to Earthquakes and even Terrorist Attacks. Does your plan prepare us for "small" emergencies like power outages or IT disruptions? Absolutely. Your business is more likely to be impacted by these than by any major disaster. We take extra care to plan with you for these. What if we need help during a disaster? No problem! We have emergency managers that will assist you as you start the responding process. We will never leave you to handle it alone! 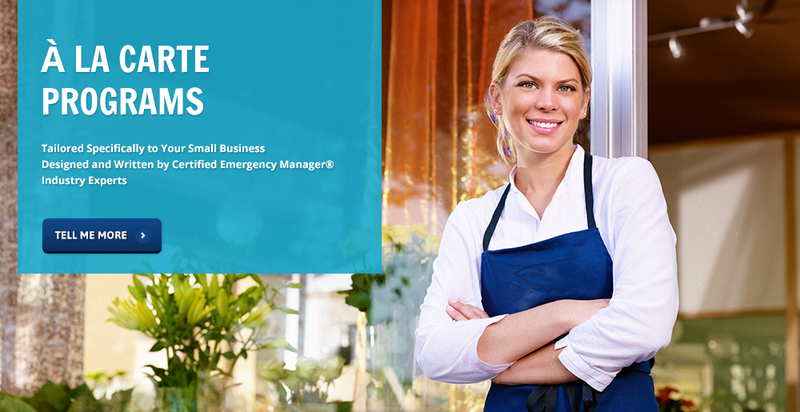 Disaster Preparedness for your small business! Hytropy is not an ordinary disaster management company. We pride ourselves as being one of the most innovative companies in our industry, combining youthful energy with experience. It is through this combination that we believe offers the ideal path for preparing your small business! 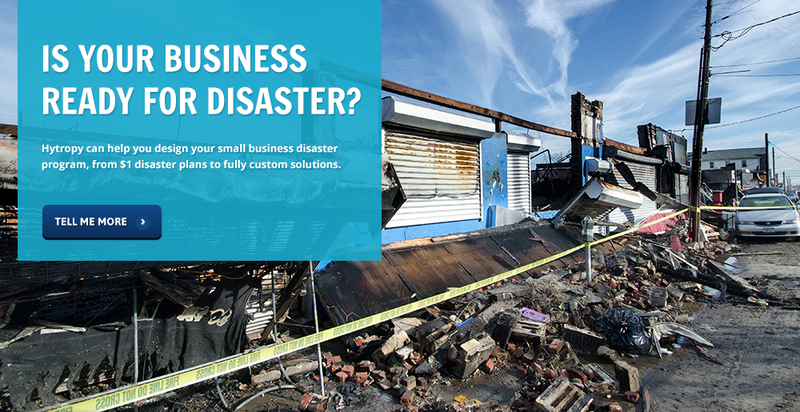 No matter what industry you are in, or how small you are, we can create for you a custom-quality disaster program! Our disaster planners have received the most elite disaster preparedness training in the world, including with such agencies as: FEMA, US Department of Homeland Security, American and British Red Cross and the US Department of Energy.